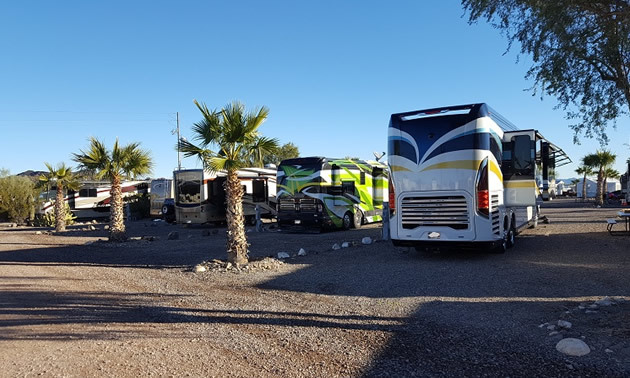 SALOME, Ariz., Feb. 28, 2017 — Like many RV parks that cater to snowbirds, Black Rock RV Village offers classes for women who enjoy quilting and sewing. And at 9 a.m. every Friday, several women who spend the winter at the resort get together to brush up on their putting skills, while viewing the sights and sounds of the desert under clear skies and pleasant temperatures. Black Rock RV Village also offers a “women’s only” exercise program Monday through Thursday that targets women’s needs and on the last Friday of the month there is a lady’s only luncheon celebrating women, their accomplishments and birthdays. Once a month, the park also has a cooking demonstration hosted by the chef of the onsite restaurant, which features weekend prime rib and seafood buffets. 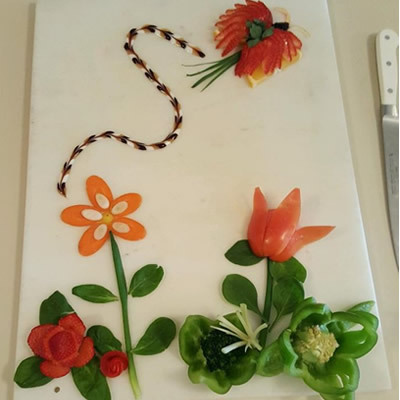 This month's class focuses on watermelon carving and fruit and vegetable plate decorations. On Friday, March 3, the resort will also have a high tea with a Wizard of Oz theme. “The ladies will dress for the occasion and be served by the gentlemen of the park,” Wong said. Other activities at the park for men and women include card games, such as Desert Rummy, exercise classes, bean bag baseball as well as pot lucks, ice cream socials, jam sessions, Dauber Bingo and other social events. For more information on Black Rock RV Resort, please visit its website at www.blackrockrv.com. The park is affiliated with the Arizona Association of RV Parks and Campgrounds, which hosts www.GoCampingInArizona.com, the statewide travel planning website. BC Parks is looking for park facility operators for the upcoming season. 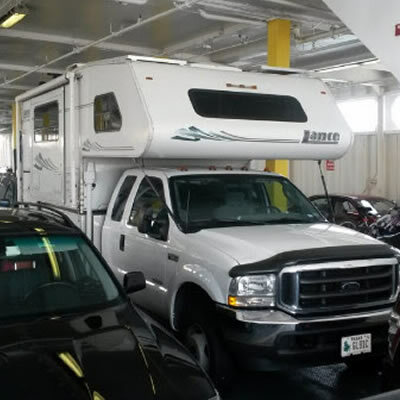 Welcome aboard the Cape May-Lewes Ferry and take a break from the ordinary!